The Anetopoulos family started in 1790 on the beautiful island of Naxos, an island of the Greek Cycladen. In 1885 the family moves to Volos where they start the first workshop of that period, in a city that had just been released by the Turks. Two of the six children still continue this work. 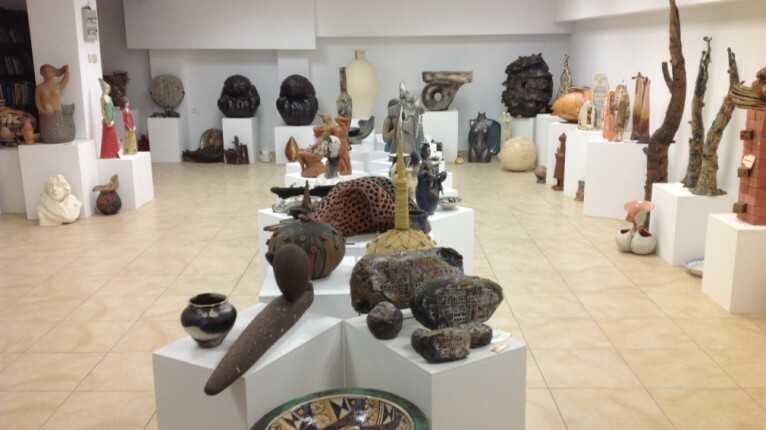 Today Mr. Vangelis (85 years old) still continues with the art of ceramics, together with his children Stelios and Athina. 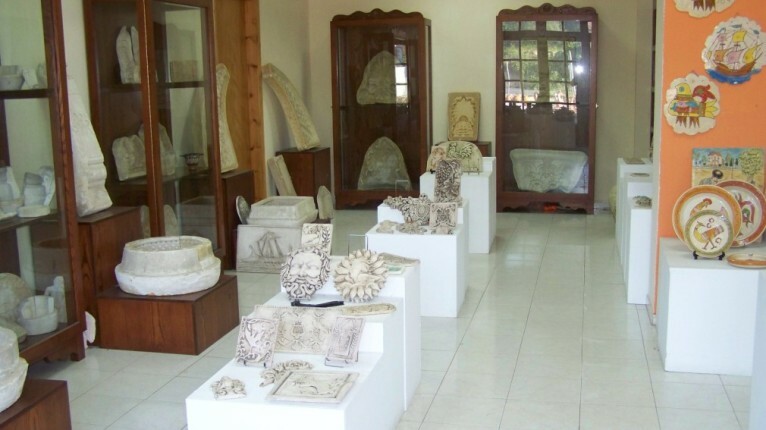 In 2001 they organized their first exhibition with the name “Greek contemporary ceramists”. From that time they organize every year exhibitions with artists of all over the world (Europe, Asia, America). 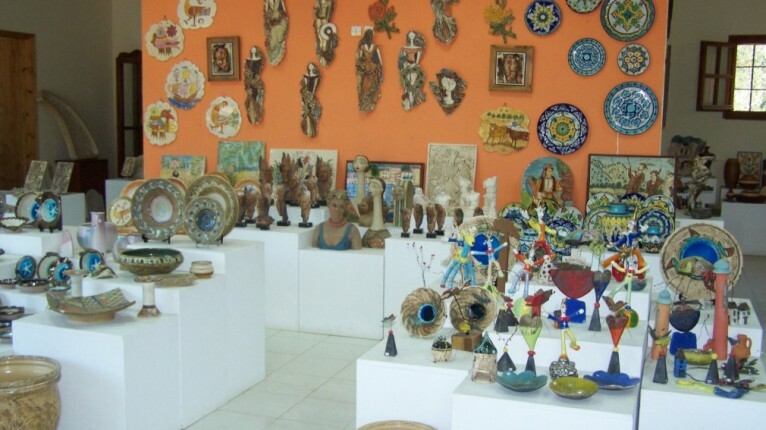 In the museum you can admire ceramic works by artists famous worldwide. Among others Khaled Ben Slimane, Michael Osborne and others. 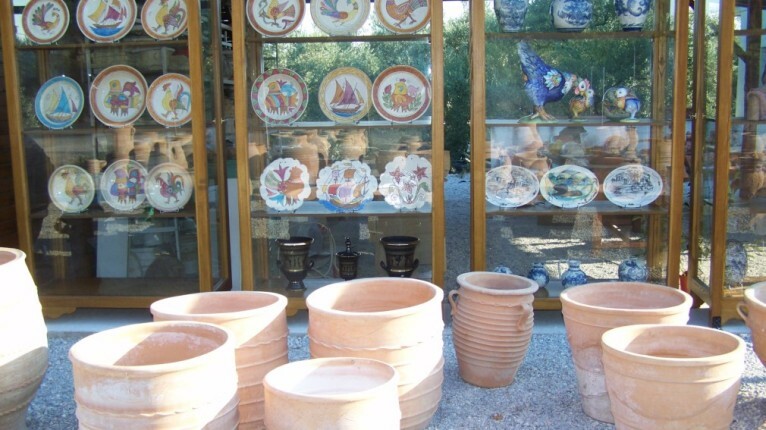 For those who want, there are also lessons organized together with a tour of the museum and of course a visit to the backyard where olive trees stand which are 700 years old. The classes are held in an outdoor amphitheater, unless the weather does not permit this.